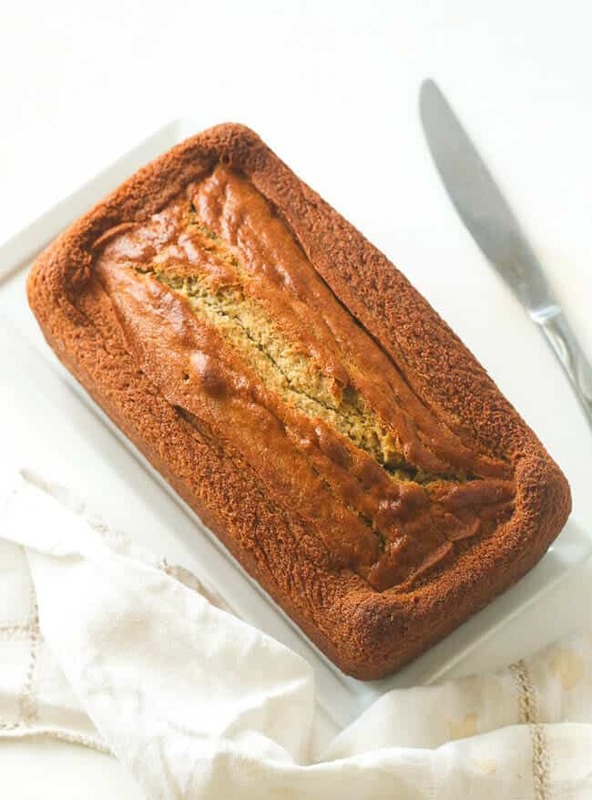 Moist Banana Cake – ridiculously moist, fluffy and full of wonderful flavors. With only 10 minute prep time, this makes a great breakfast treat, too. 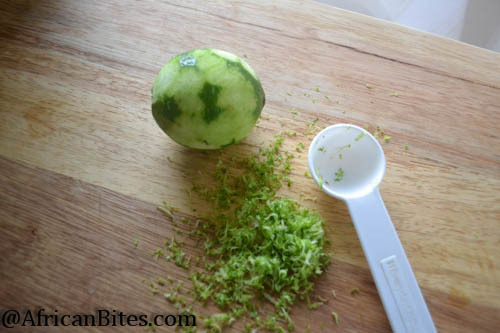 Super easy, stick-to-the-back of your fork moist and sweet but not overpowering! 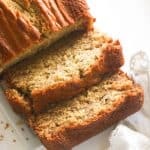 I have been on a quest for an excellent banana cake recipe; one that is light, moist and can be whipped up in less than no time . 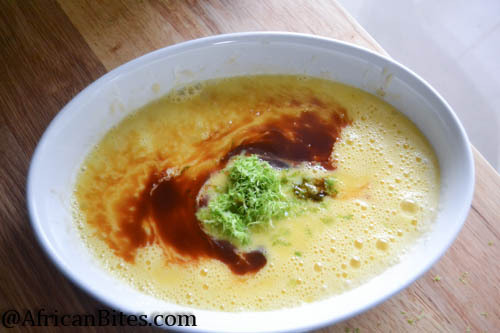 I will have to say, it has not been a very difficult task for me because I have my little assistant (my son) – who diligently helps me with the taste test, savoring every single bite…. making sure it makes the grade. I always have one or two bananas in a bunch that get too ripe for my liking, so I leave them in anticipation of them getting really speckled. 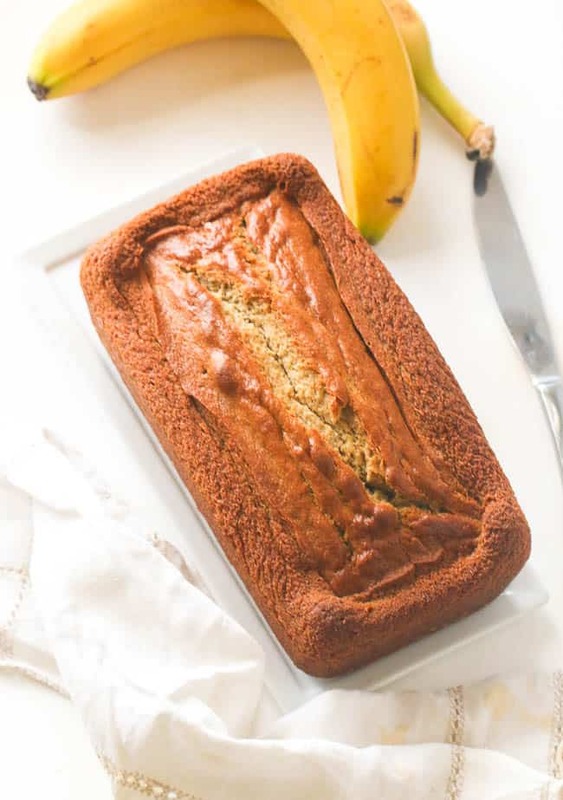 Moist Banana Cake should be made with overripe bananas, going black on the outside and getting soft inside. The more spotty bananas you have, the sweeter it is. Sweet, but not overpowering. 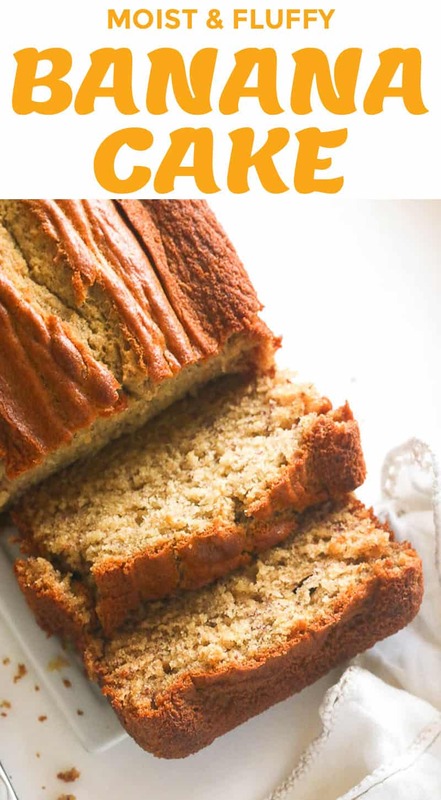 After trying numerous versions for banana cake some more involved than others, I came across this recipe from the Cake Bible. 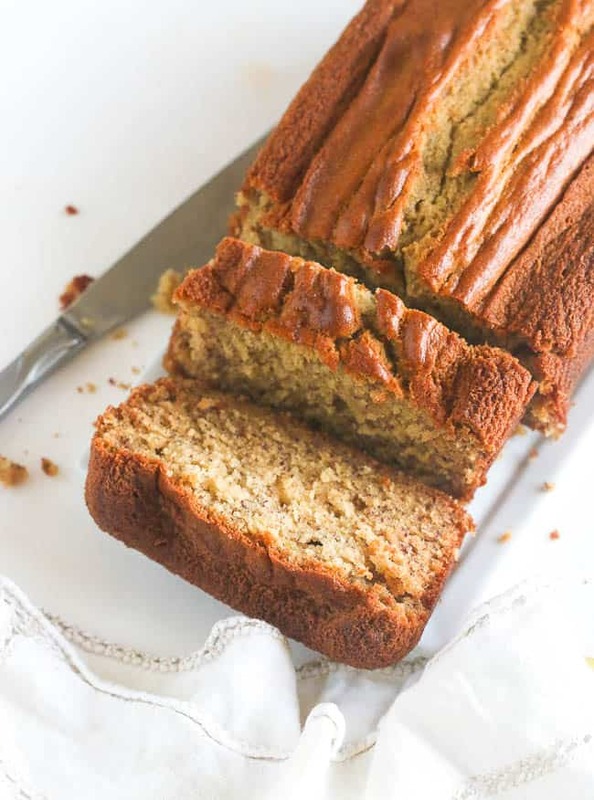 It is everything I seek in a banana cake- moist, light and appetizing. Ahhh the sweet smell of success!! This recipe also leaves room for additional mix of flavors, nuts and other flavor combination. This is probably the most dependable banana cake so far. I really can’t remember a loaf that didn’t produce good results. This cake is simple to make and comes together in a short time. It is a spur of the moment cake. A cake that’s so great for breakfast or when unexpected guests come knocking at your door. Dust it with powdered sugar as it cools for a sweet, decorative finish or not. You’ll love it even on its own! Want more cakes in your life? I got your back. Check my other delectable cake recipes HERE. You may substitute the cake flour with all-purpose flour, though there’d be slight difference with the texture. Store baked cake tightly and refrigerate for up to 3-4 days. 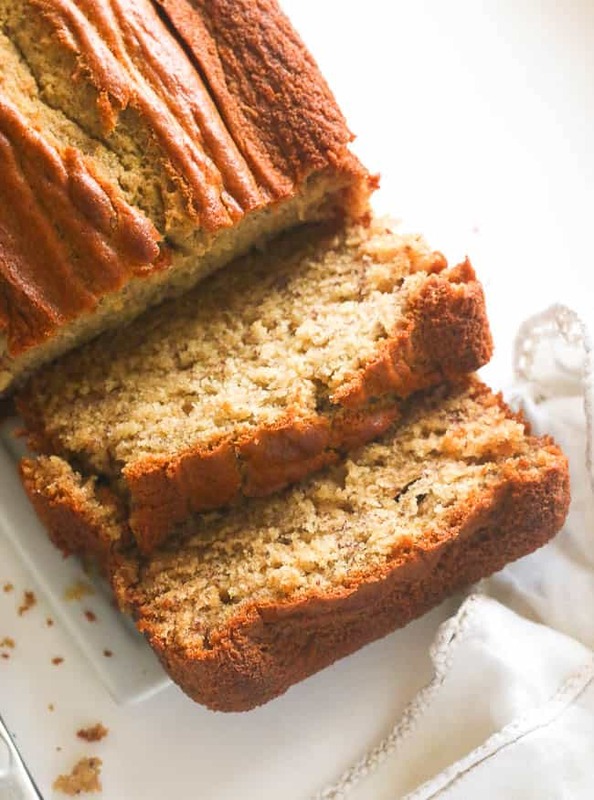 Moist Banana Cake - ridiculously moist, fluffy and full of wonderful flavors. With only 10 minute prep time, this makes a great breakfast treat, too. Super easy, stick-to-the-back of your fork moist and sweet! 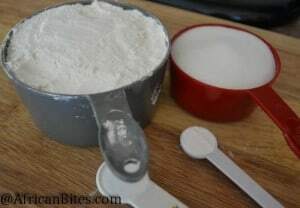 In a stand mixer, blend together all the dry ingredients - Flour, sugar, baking powder, baking soda and salt. 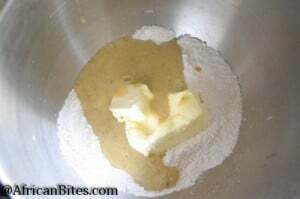 Then, add butter to the dry mixture until fully incorporated. Gradually add wet ingredients. Continue mixing for about 2 minutes until dry ingredients are fully incorporated. 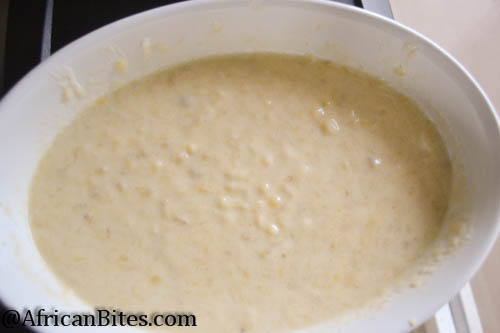 Scrape down sides and ppur batter into the pan and spread evenly. have tried your recipe. excellent! thank you so much for sharing it with us..
Great recipe. Perfect every time. Great recipe Imma. I never used to bake just your cup measurement won my hear. I have tried it so many times my family and friends love and enjoy it. and I am really pleased with my result . I bake it to my church every time and they are like oooh Alys banana bread is so nice. Chocolate cake? Am going to work on it, can’t resist chocolate. So happy to hear it worked out well for you. Thanks for taking for taking the time to share this with us. Great recipe! Lime is a really nice touch. I added 1.5 teaspoon of cardamom and it works really well together. Hi Imma, I’m not a very good nor frequent baker, I have never baked banana cake, googled moist banana cake, your cake looked the yummiest, tried it and it was a big success! I’m raring to have another go at baking it again. Thank you for sharing this recipe! Is the butter melted? If not how do you incorporate it to the flour? It’s room temperature, I mix using a hand mixer. Just wanted to say thank you for this recipe, it’s a hit and now a firm family favourite 🙂 already baked multiple times. Hie Imma. : ) How many degrees should I bake this cake? Hi, Othana. Bake it at 350 degress F.
I hv baked the cake. Unfortunately the top is cook but bottom of cake very dense & not spongy as per You Tube video. Mind to advise what could gone wrong. I hv use long satay stick to check & no wet sticky dough were stuck to the stick. 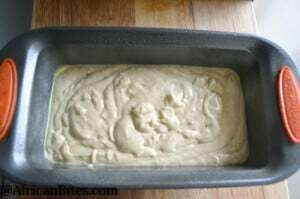 I’ve baked this but I substituted plain flour for self raising and added a little bicarbonate to it. Tasted amazing! Came out light and fluffy. Next time I will up the bananas. Hi Imma, if I want to sub the buttter with oil, what should the measurement be? So excited to try this one today. I know this is going to be yet another hit with the family. You make me look good in my kitchen Lol. Thanks for all the wonderful receipes. Keep up the great work. Yes, you can. But I prefer butter . Aww..Thanks Zivile! So happy that you would take some time out to let me know ! Am excited about this cake, unfortunately my oven goes up to 250 degrees..is that too bad, will it flop? Sorry ! I can’t say for sure . I haven’t tried it using 250 degrees yet. That is because your oven is in Celsius. Just bake it at 180C. I make this at least once a week. It is delicious and my babies love it. I really want to make this cake but I am skeptical about it getting the rise and moist it needs. What are the main ingredients needed for such? Hi Niki! The ingredients are listed – for best results measure the ingredients accurately . Thanks! I bet she’s going to love it !! 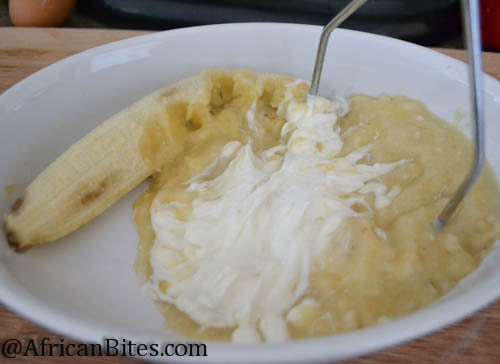 Sour cream is cream that is mixed with other ingredients and left to sour. You can easily substitute it with plain yogurt . You didn’t add the flour to the instructions… Do you add the flour with the dry ingredients? My Bad ! Yes you do. Can I do without the baking soda? I’m so ready to make this but missing baking soda. Can i use all purpose flour? What’s the sub for sour cream cause two of my family members are lactose . Skimmed milk will do. Not as much flavor. Yogurt is better if you have any. you are my cooking, baking and grilling fairy. Keep up the great work. Representing LESANS big time.loved this cakey recipe!!!! Yeah!!! Thank you so much Eileen. Hi Imma,cant it be done without baking powder.What is sour cream?Thks! You have to include baking powder. That’s what makes it rise. Sour cream is cream that is sour- no jokes here. You can replace with yogurt. Makes cake moist . Please what is the measurement for baking soda in this receipt? The banana cake looks very delicious. Can’t wait to try it. 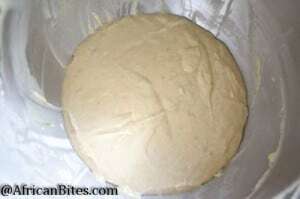 Do you have a recipe for pound cake (plain cake). I have been flipping recipes around but don’t seem to get it right. This cake is awesome! I just tried it and I love it. Thank you. Isabelle, thanks for the feedback. Andi,the bananas would be great with this recipe. I know you would enjoy it.Thanks for stopping by! The banana cake was awesome, everyone loved it. Thanks a lot Imma, your recipes are so good. 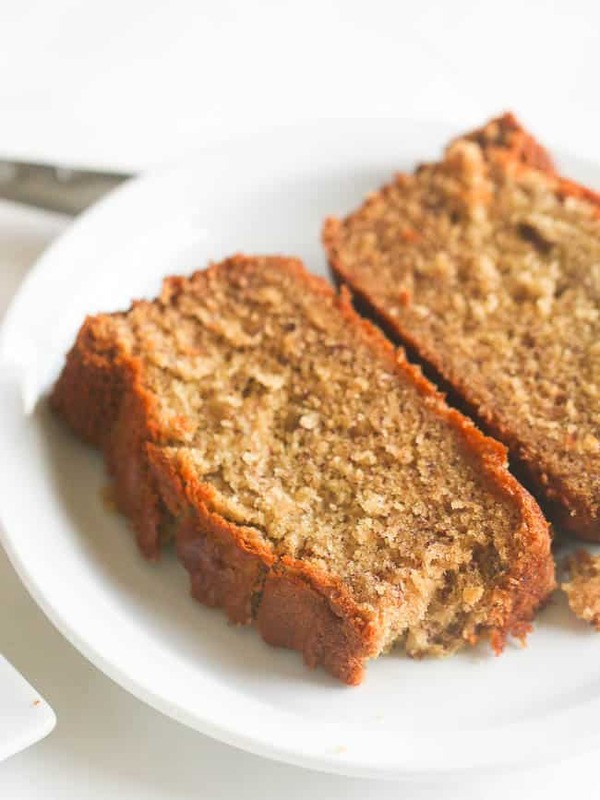 I just love this banana cake kelsey, can’t tell you how many times I have baked it this week.